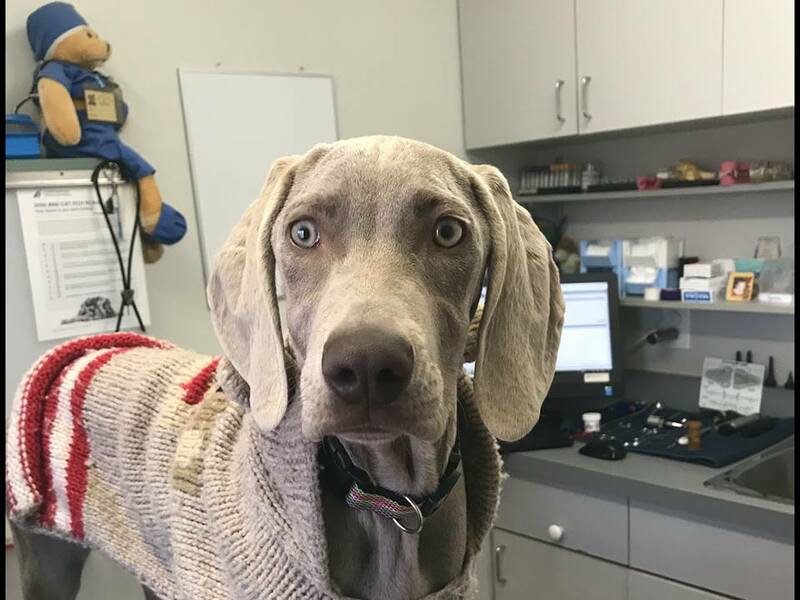 Should your pet need medical assistance during a time that our Doctors are unavailable or the clinic is closed, please contact the Mississauga/Oakville Veterinary Emergency Hospital at 905-829-9444. They are located at 2285 Bristol Circle, which is at the intersection of Upper Middle Road and Winston Churchill Blvd North. ​They are open 24 hours. We are so very excited to share with you that on April 24th next week we are going to celebrate 30 years since Dr. Gold opened the Animal Hospital of River Oaks! 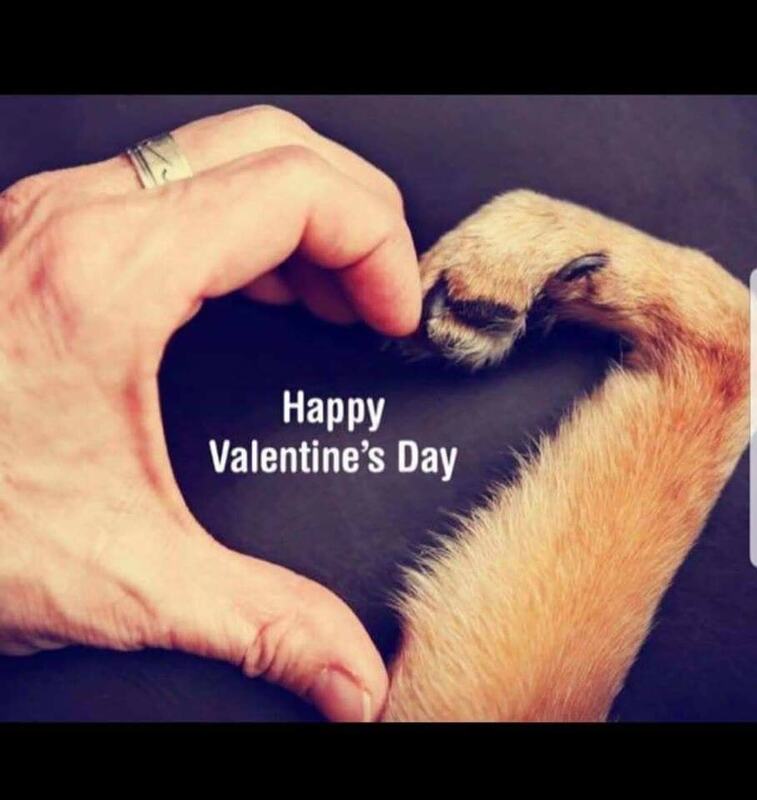 It has been and continues to be our team’s absolute joy and pleasure to share with all of our families in caring for your special family members, your pets, our patients. 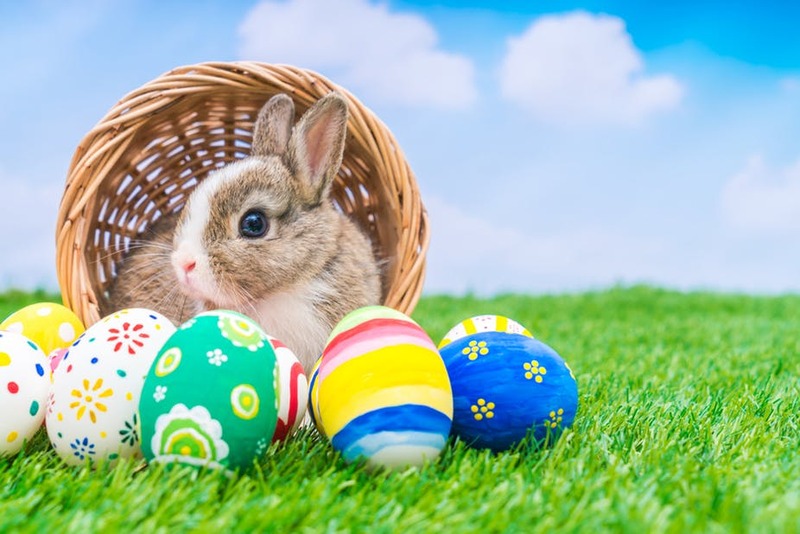 Thank you, everyone, for being a part of our lives, and for allowing us to take such great care of your families! ​Our family continues to grow! Here is a picture of one of this week’s new pups, Meru, named for a mountain peak in the Himalayas. She is super sweet, and we all look forward to watching as she grows and flourishes with her family’s and our care! Welcome, Meru! After a long snow winter, spring is just around the corner! 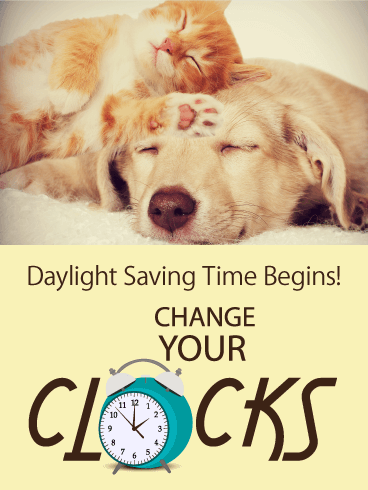 Just a friendly reminder to change those clocks ahead an hour on Sunday! Also a perfect time to check those batteries in the smoke and CO2 detectors. 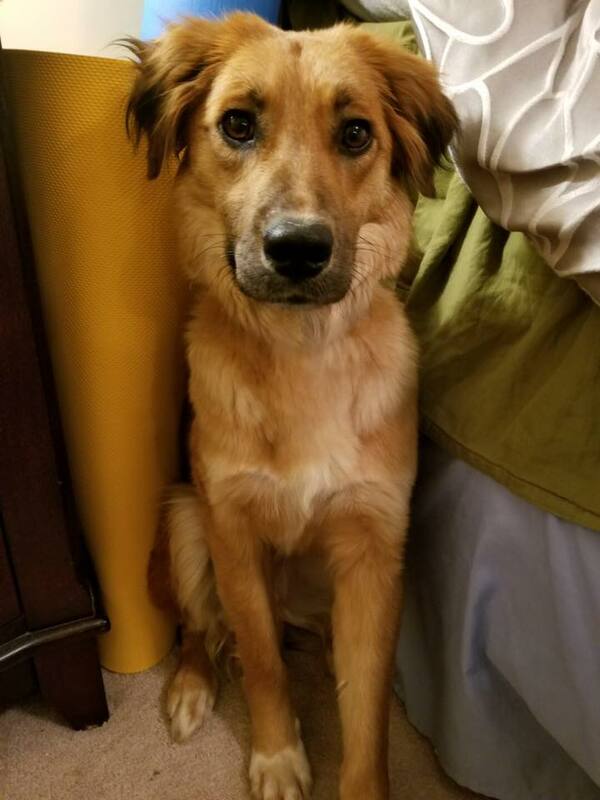 ​LOST DOG: Northeast Oakville (but she moves quickly). SHE IS STILL MISSING! Luna ran away Tuesday morning. She is very shy and scared and will run away if approached. Please share & call 647-406-6959 if you see her. Baxter is missing...please share so we can bring him home! PLEASE SHARE!!! 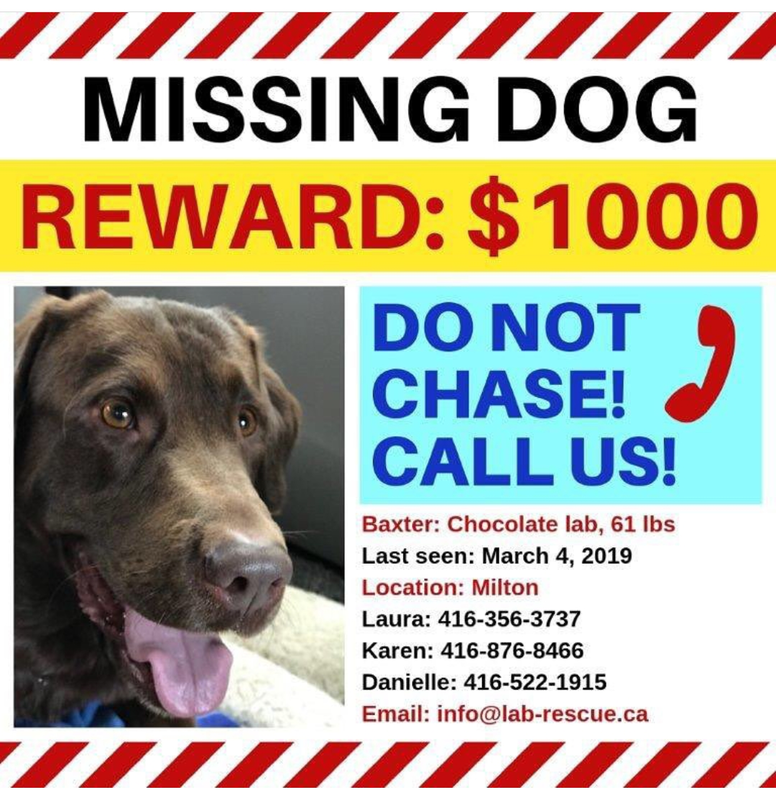 Baxter has been missing since March 1st and was last seen on March 4th on the border of Milton and Mississauga. He is friendly but very scared and needs treatment for Lyme Disease. Please help us find this scared, cold, hungry boy! 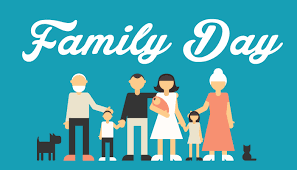 Also note our change of hospital hours during this Family Day Weekend. ​How fitting is it that Fritz visits us on Valentine's day with those heart shape eyebrows. ​He won over all the girls today! Did you know oral rinses are a secret weapon against halitosis (bad breath)? Oral rinses cleanse the oral cavity and freshen breath by eliminating odor-causing bacteria. This is a simple and easy to use tool to add to your pet's dental routine. We have a variety of oral rinses at the clinic and our staff will happily show you how to apply them! These chews are made from select beef hide to combine a natural antiseptic plus an abrasive texture that works with the dog's chewing action to loosen tartar and provide clinically proven plaque control. The product features a Dual Enzyme System which is activated by saliva as your dog chews away on this treat to produce "hypothiocyanite ions" which eliminate plaque forming bacteria. Dogs love to chew. 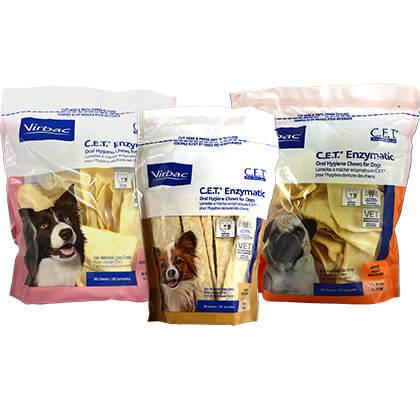 This product helps keep teeth clean and breath fresh and is a great treat for your dog! Don't forget, dental products are 20% off in February and March! ​As your pet's owner, you play an important role in your animals’ oral health. Home dental care isn't just about brushing your dog's teeth. Oral rinses, gels, sprays, water additives, dental kibble and chews can all help with your pet’s dental hygiene. Our shelves are stocked with various options to help keep your pet's mouth happy and healthy! Come to the hospital and explore your home dental care options. Bonus: all dental products are 20% off in February and March.